You’ve heard the saying, “It’s never too late.” We say, “It’s never too early!” Even children can be introduced to basic business principles and the rewards of entrepreneurship. 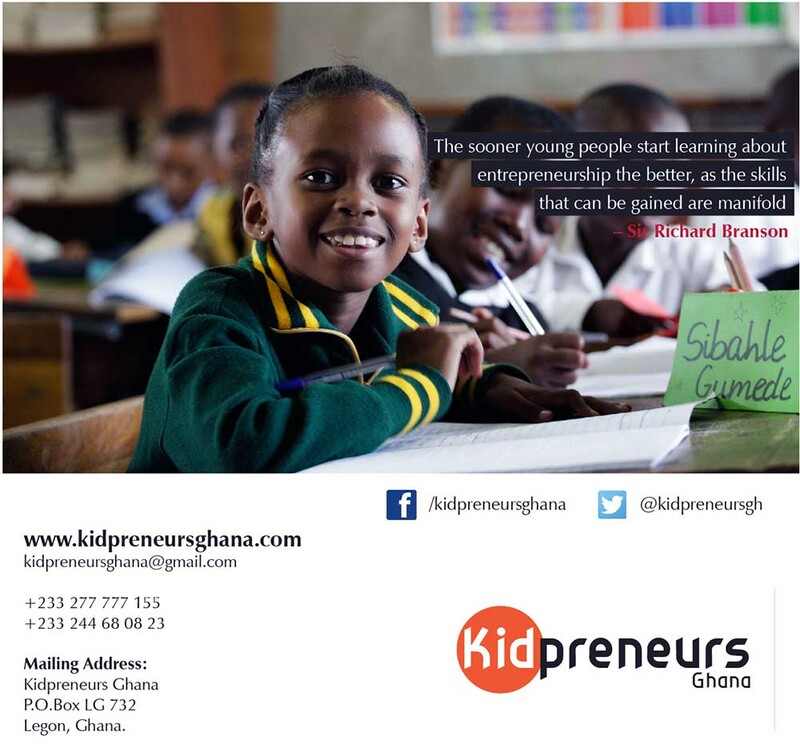 Kidpreneurs Ghana have developed an exciting concept to partner with schools (Primary and JHS) in Ghana to teach students entrepreneurship, leadership skills and good citizens as an extracurricular program. We also teach them skills in bead making, making of coasters, basket making, creative recycling techniques, creating websites among others. 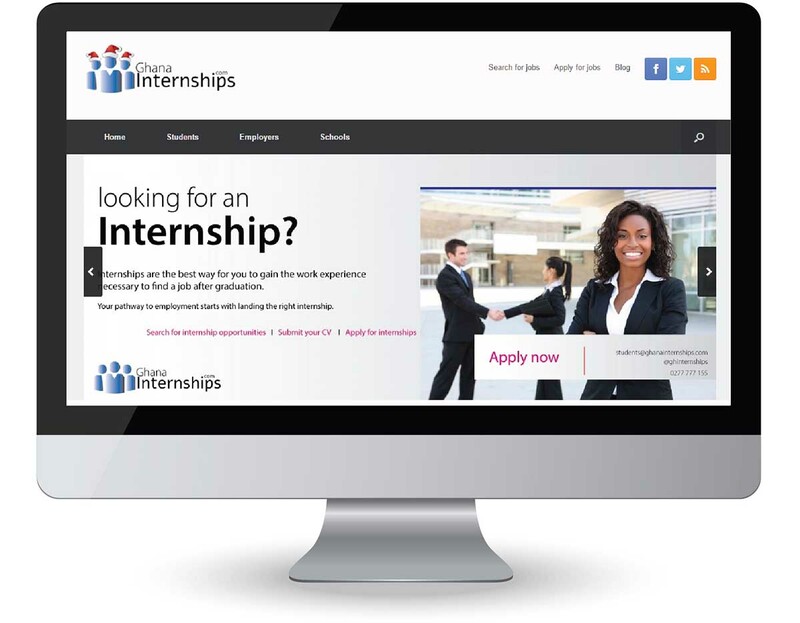 An online based employment agency determined to build the best students employment marketplace in Ghana to strengthen tomorrow’s workforce. We are dedicated to serving students, employers and schools with solutions to all their employment needs.